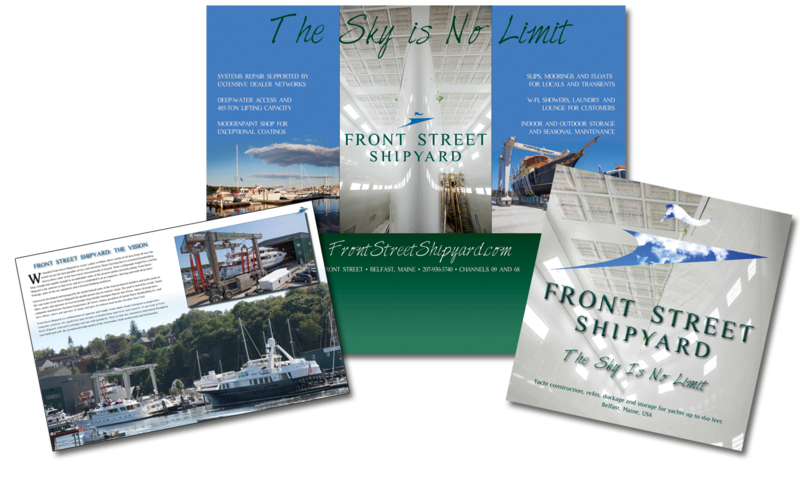 Front Street Shipyard in Belfast, Maine, is a yacht yard, marina and storage facility on Penobscot Bay with an expansive facility and broad capabilities. They cater to the needs of every type of vessel ranging from small recreational boats to commercial vessels and superyachts. 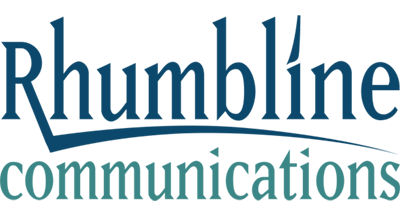 Front Street Shipyard was founded to create a place in Maine where yachts of all sizes from all over the world can get the best possible service and attention. Maine has long been a renowned boatbuilding mecca where some of the best talent internationally is located. Those craftspeople now have a facility large enough and capable enough to accommodate some of the greatest yachts currently sailing. Front Street Shipyard is an expansive, thriving yard with deep-water frontage, state-of-the-art equipment and a forward-thinking workforce. 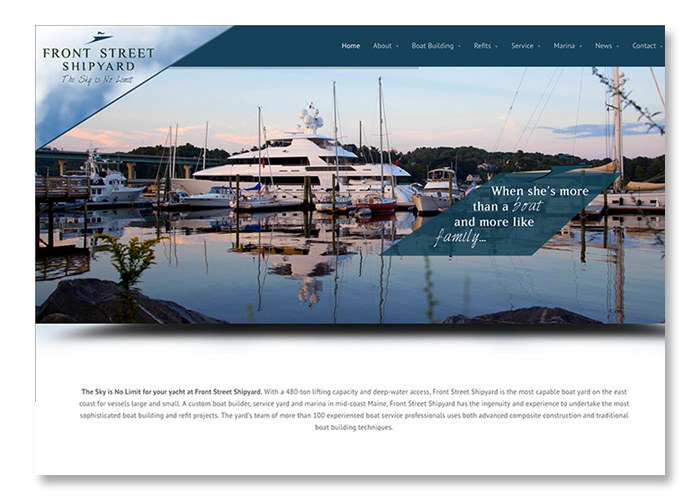 We relaunched the Front Street Shipyard website with more focused branding on the yard’s current and prospective customers.